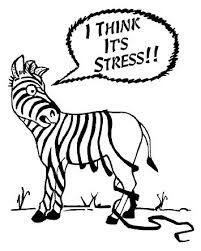 When we are stressed it is hard to think straight. It’s hard to be neutral, objective and fair in how we make sense of things. We can be governed by our emotions. It’s important to consult and seek solutions to our problems. Seeking practical advice about indebtedness and coming to the best possible solutions is crucial. Often we over analyse and blame ourselves for the problems we face. Maybe we have made mistakes but we are all imperfect. Some self-compassion is crucial and an awareness that we do not have exclusive rights to stress. 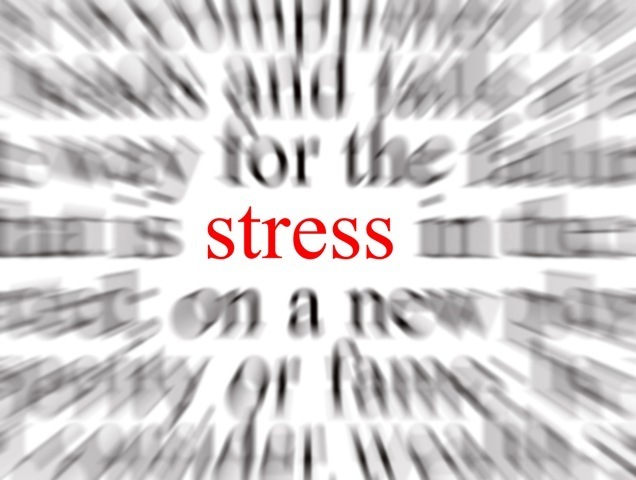 Thousands people are experiencing acute financial stress. You are not alone. It’s easy to make a list of all the things that we have lost or all the things we could do with. Sometimes we fail to see all that we are blessed with. Counting our blessings exercises have been incorporated in formal therapy because such exercises lift mood. In challenging times we need to focus on all that is right about life as well as all that has gone wrong. Being in flow means being totally engaged – having no consciousness of oneself, others or the world. We are unaware of time and our worries and anxieties are not with us when we are in flow. Flow comes from doing the things we like best and the things we love most. It may be gardening, music or reading. It’s important to legislate for flow in our everyday. People need people. It’s important not to detach yourself from your family, friends and community. The greatest friend of depression is solitude and you do not have to live on your own to experience it. Maintain an active social dimension to your life by visiting friends or inviting them over. Link with you community through volunteering. Research is emphatic about the powerful effects of mindfulness on our health. This form of mediation takes practice but brings a real calmness upon those who practice it. Many people have lost their jobs or have skills no longer required by our economy. People are often terrified by the prospect of change. We often underestimate our own ability and its surprising how quickly we can learn new skills. Indeed, many people experience a new lease of life by getting away from what they always worked at. Science has started to look more closely at religiousness and spirituality. It is having difficulty defining them as separate concepts but resilience research has shown that prayer has carried people through adversity. It may be the mantra of prayer or a inner-belief/philosophy that you are being looked after but it is harder to be frightened when holding with such beliefs. Spirituality goes much deeper than religion but even reading books about these areas taps into your spiritual dimension. Many people allow the failures of the past to throw a shadow over the rest of their life. Other people cloud themselves with anxiety about the future. The past cannot be changed and there is nothing definite about tomorrow. We need to focus more on the gift of today. We can have the best possible day no matter what has happened to us in our lives. Enter your email address and click 'subscribe' and you will receive the latest news about upcoming events as well as the articles posted here.